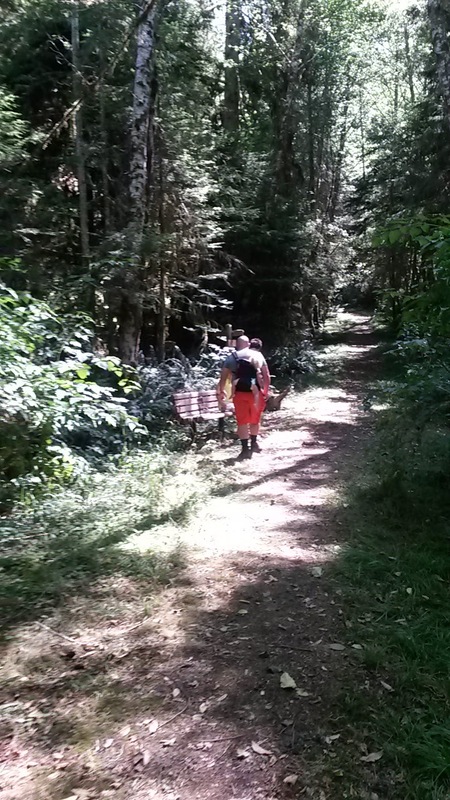 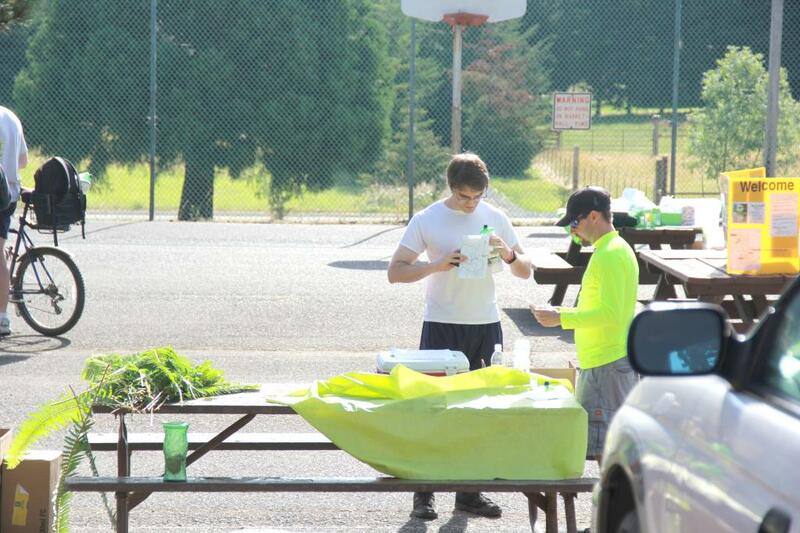 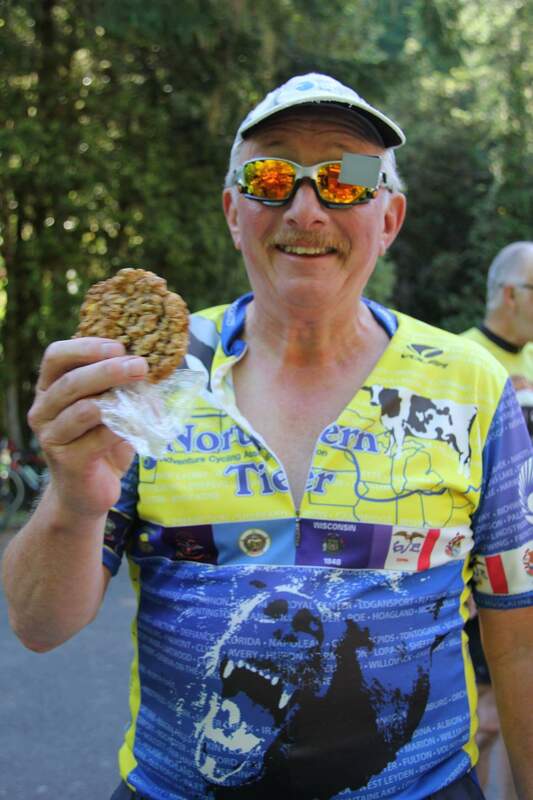 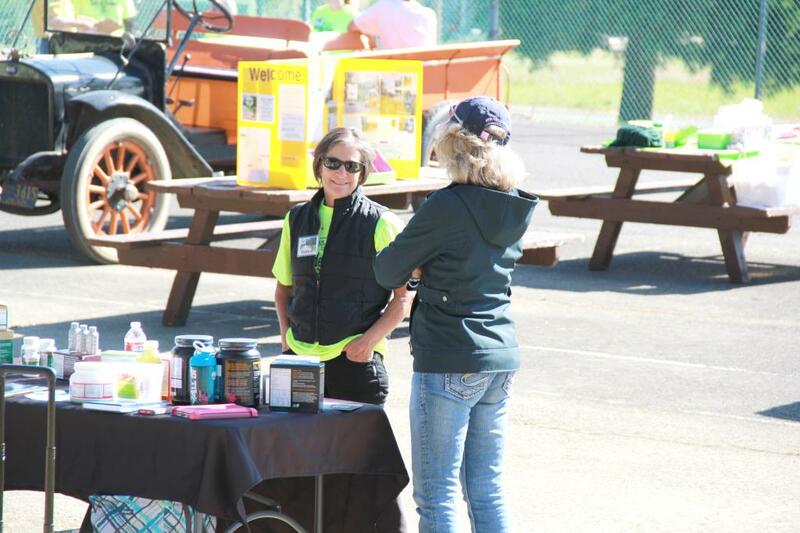 The Tour is well-supported with many and varied snacks and beverages available at each checkpoint. 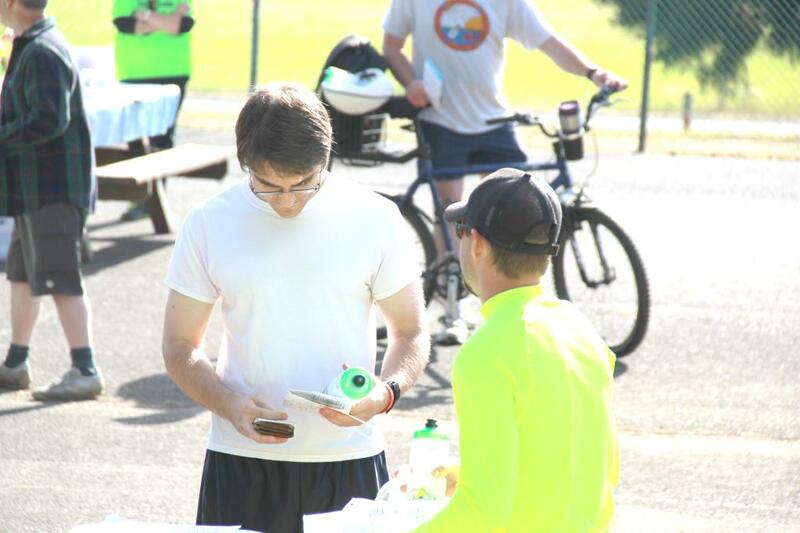 A large meal after the tour is included in your registration. 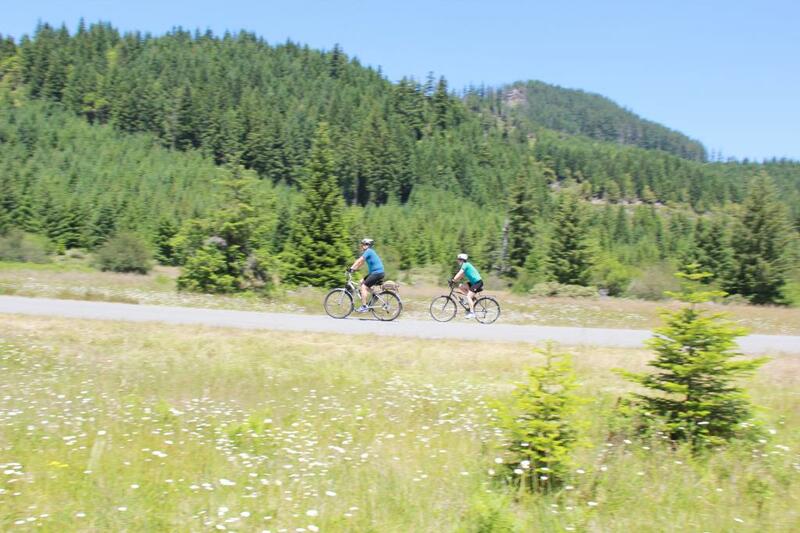 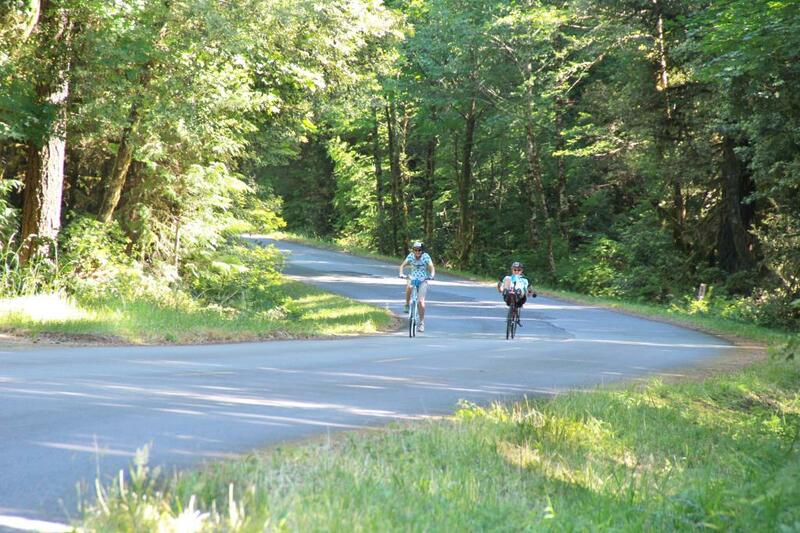 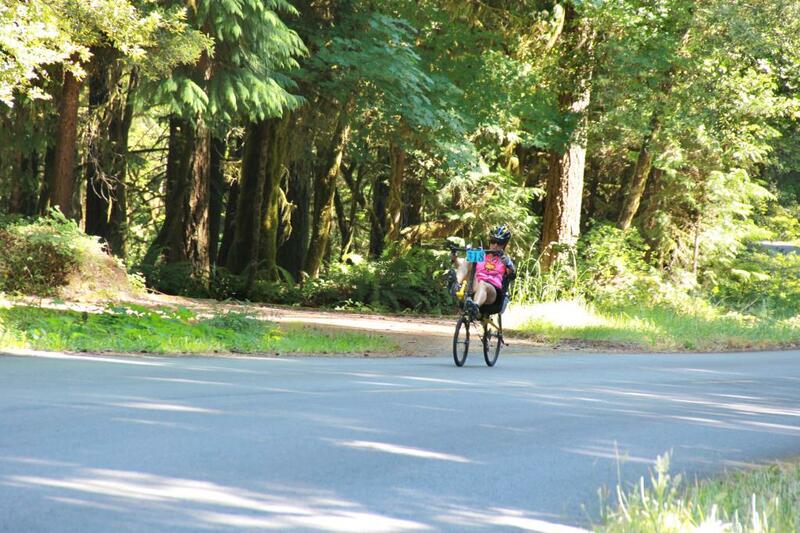 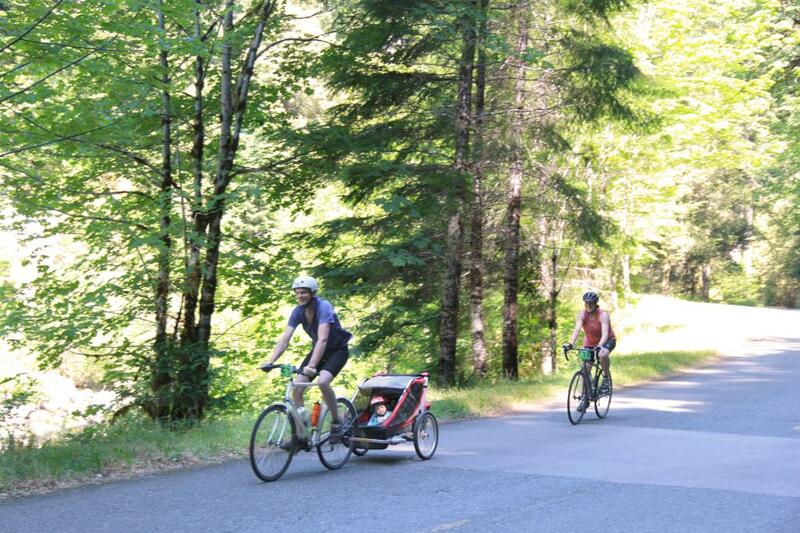 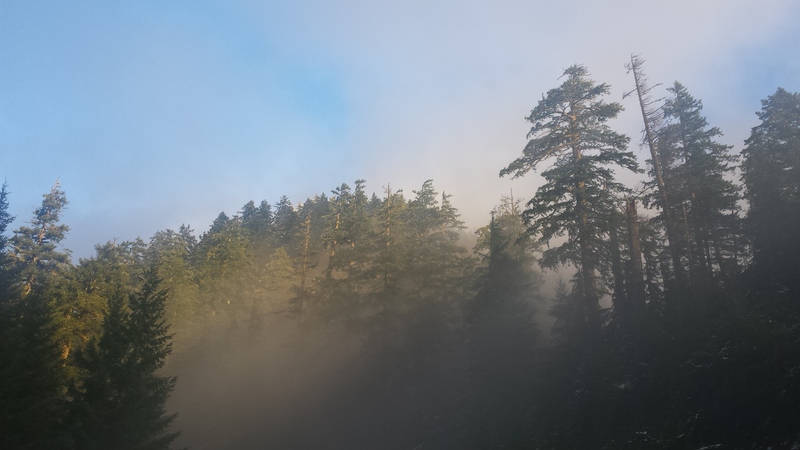 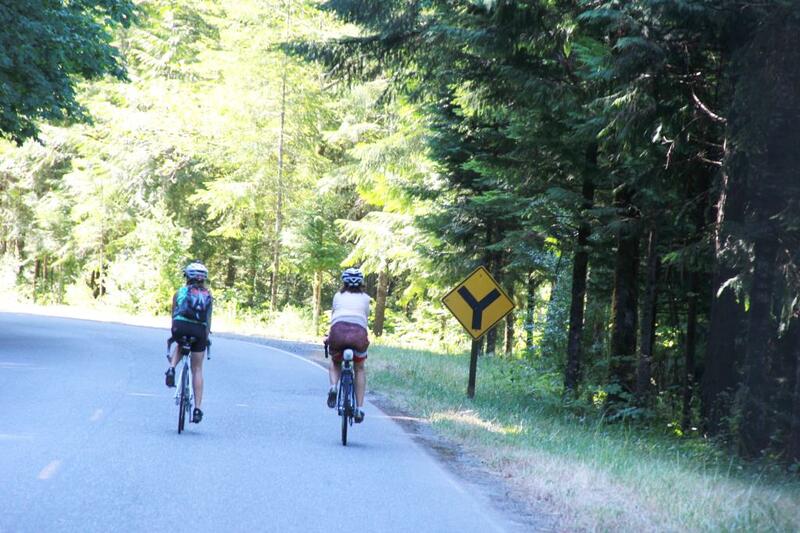 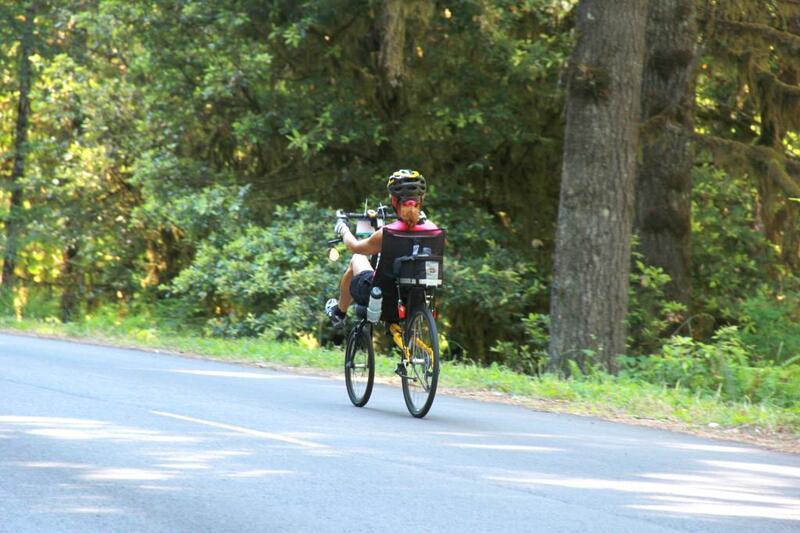 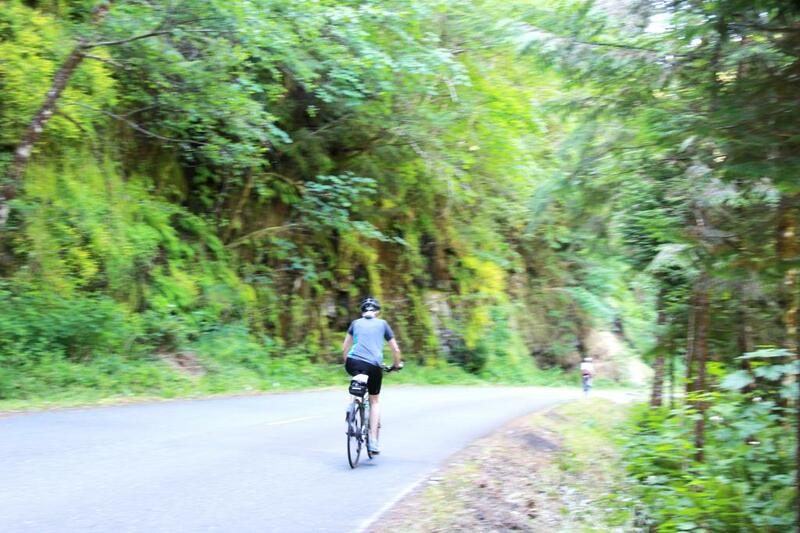 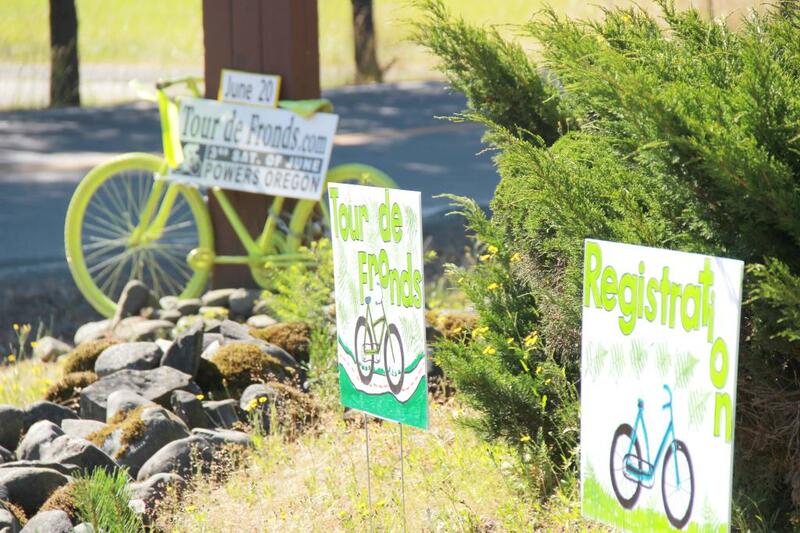 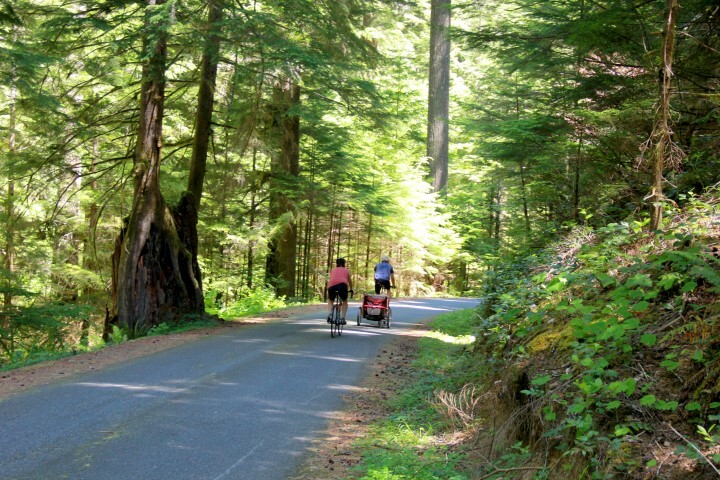 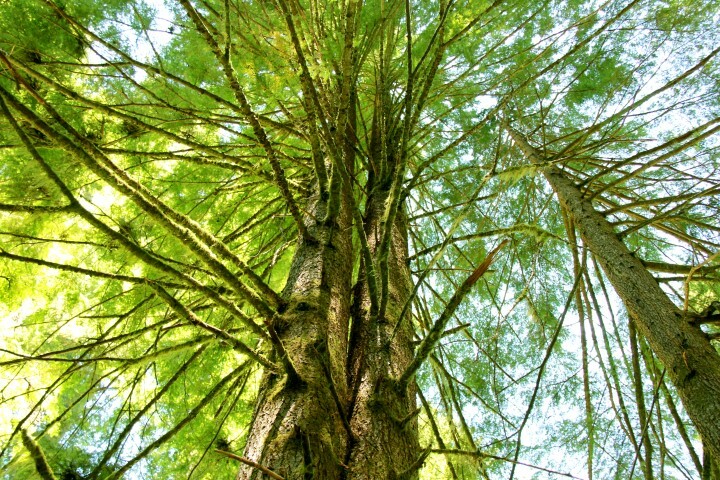 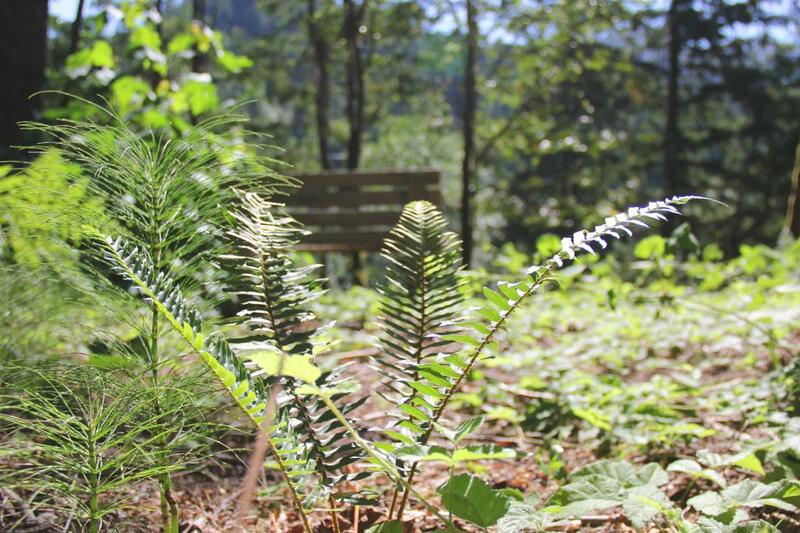 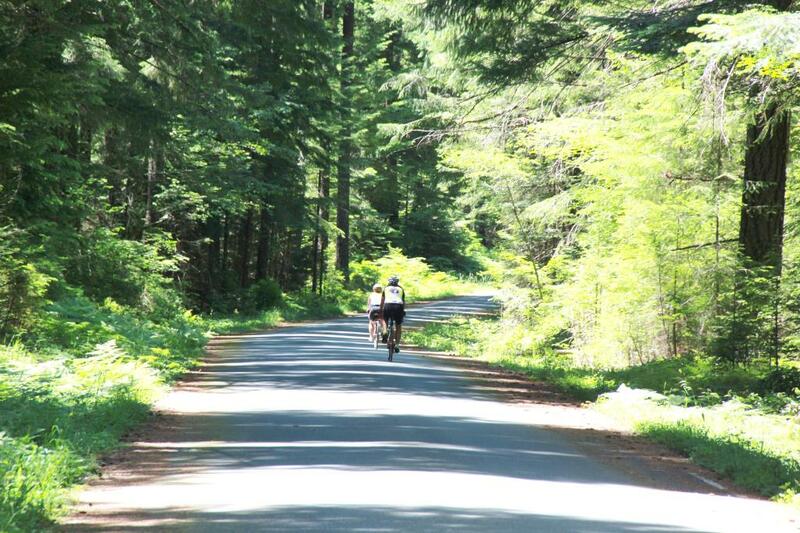 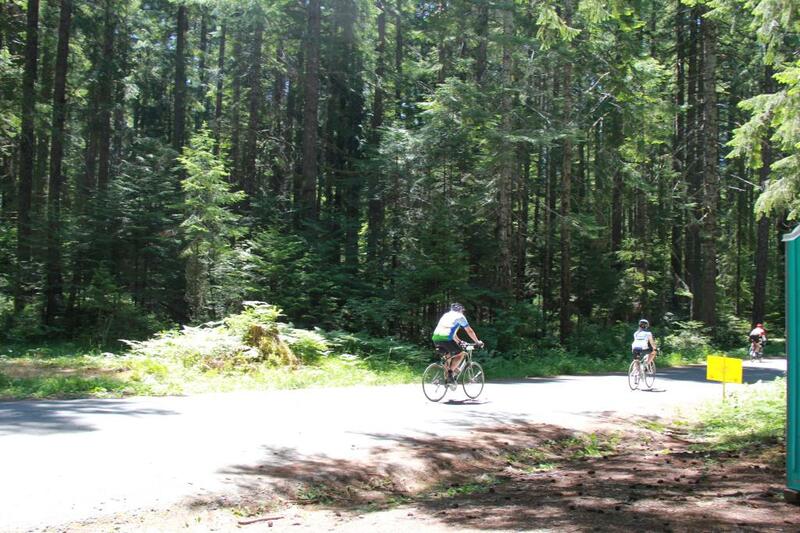 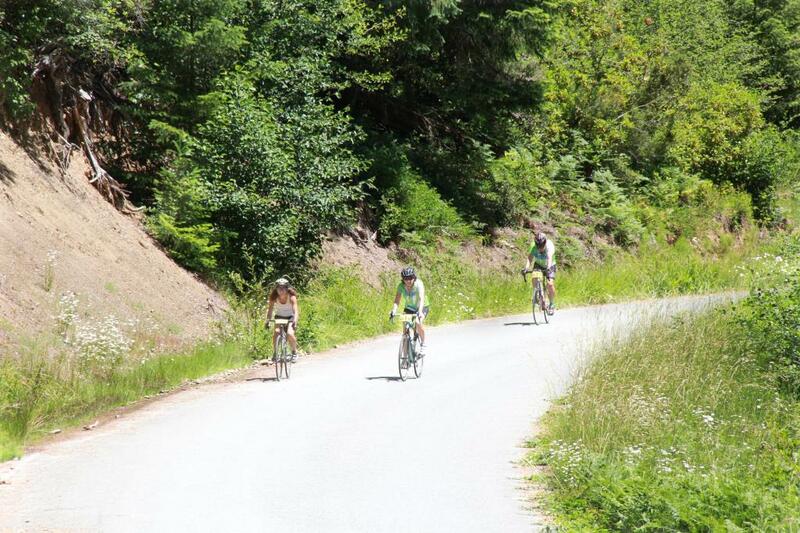 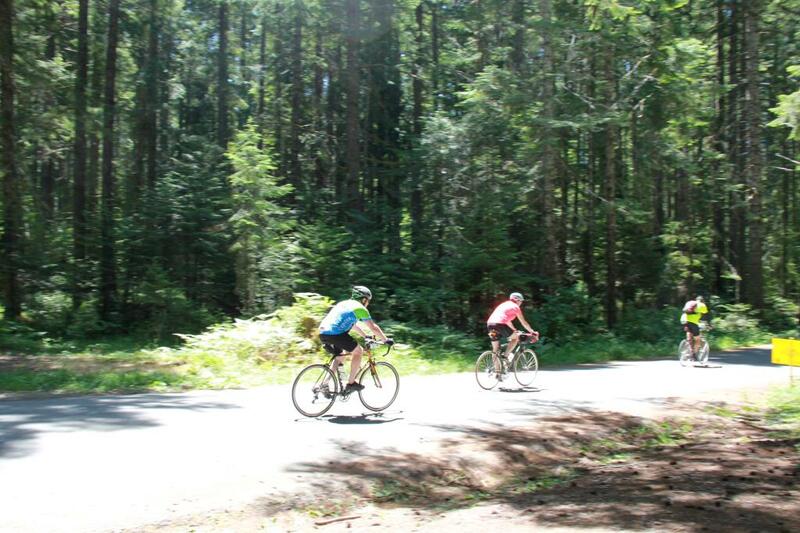 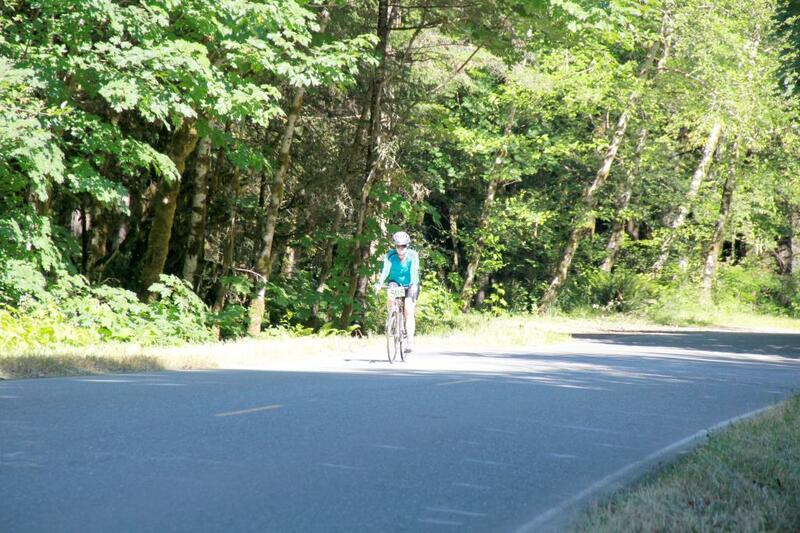 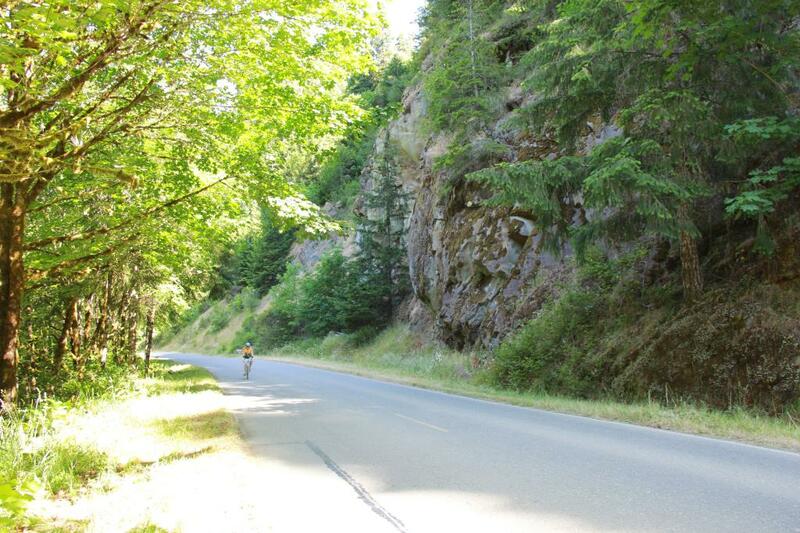 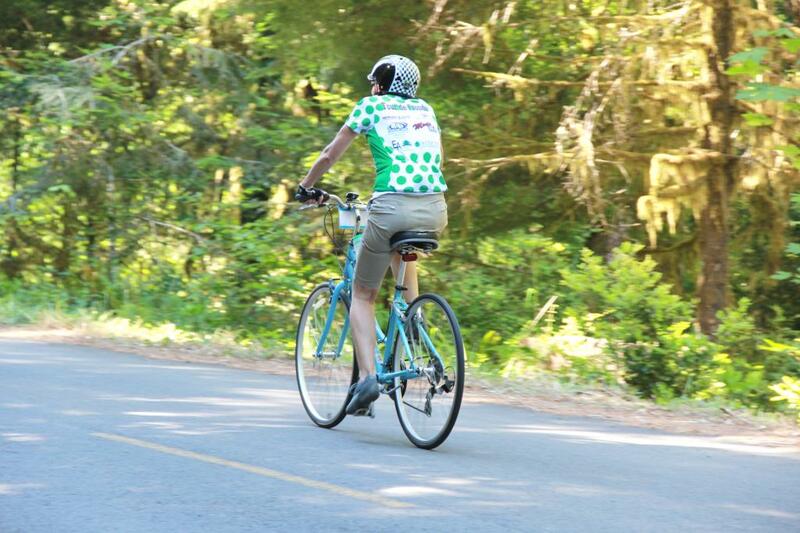 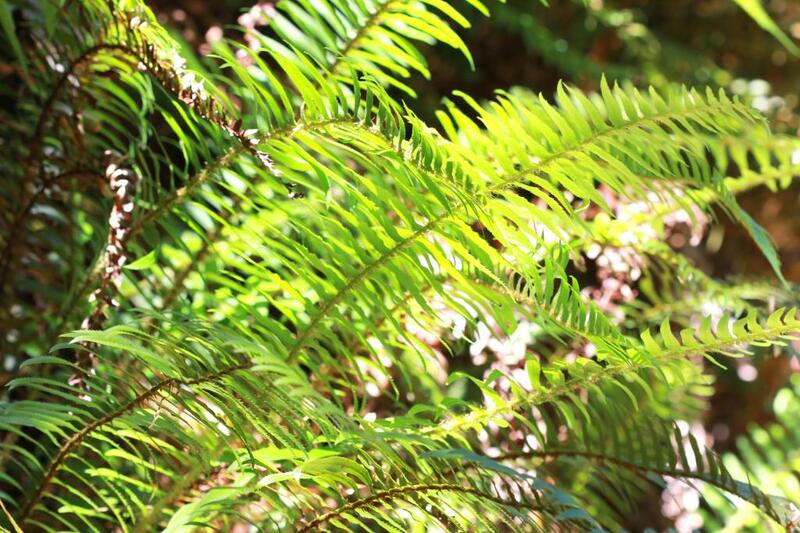 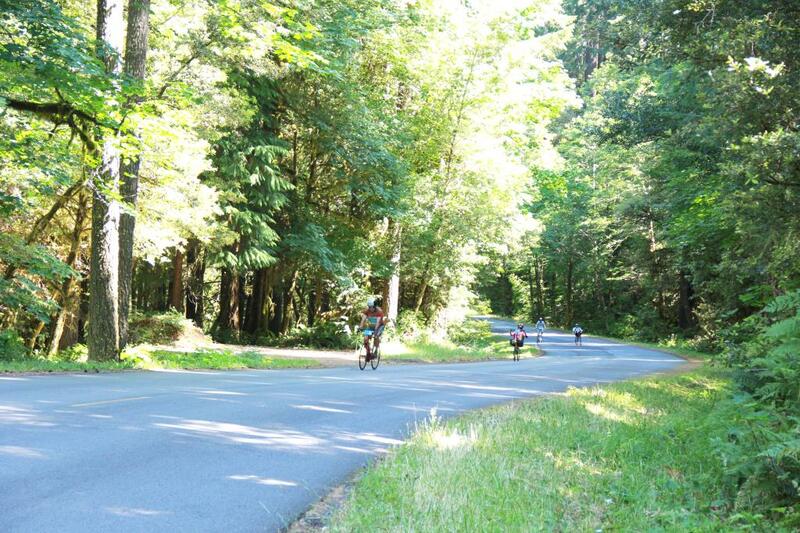 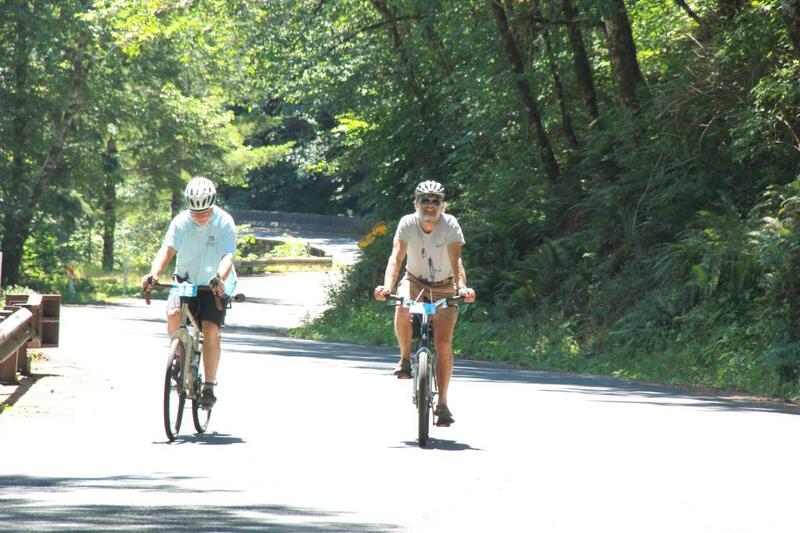 The Tour de Fronds traverses Oregon’s premier Glendale/Powers Bicycle Recreation Area, a project of USDA Forest Service and the Bureau of Land Management. 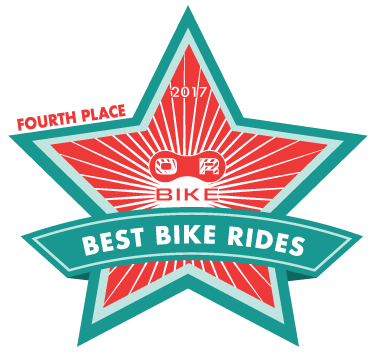 Six rides are available. 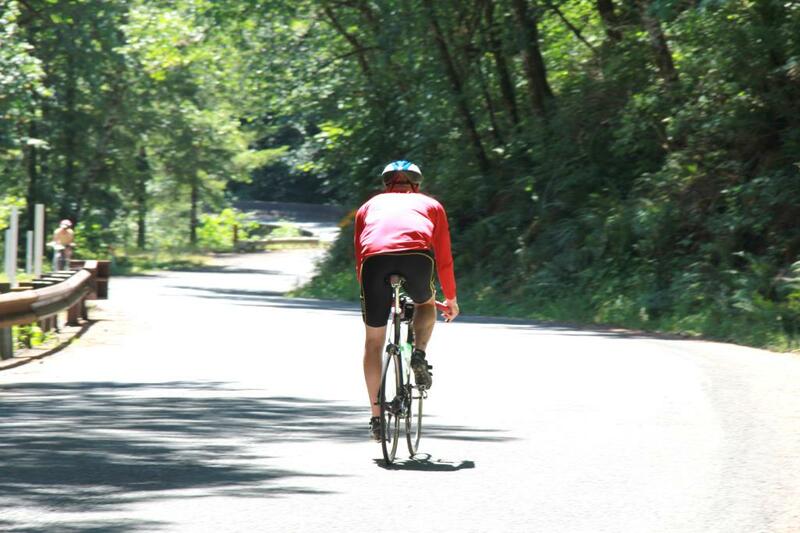 Asphalt rides include 30, 45, 63, 77, and 117 mile long rides with different climbing and grade challenges (see tire recommendations). 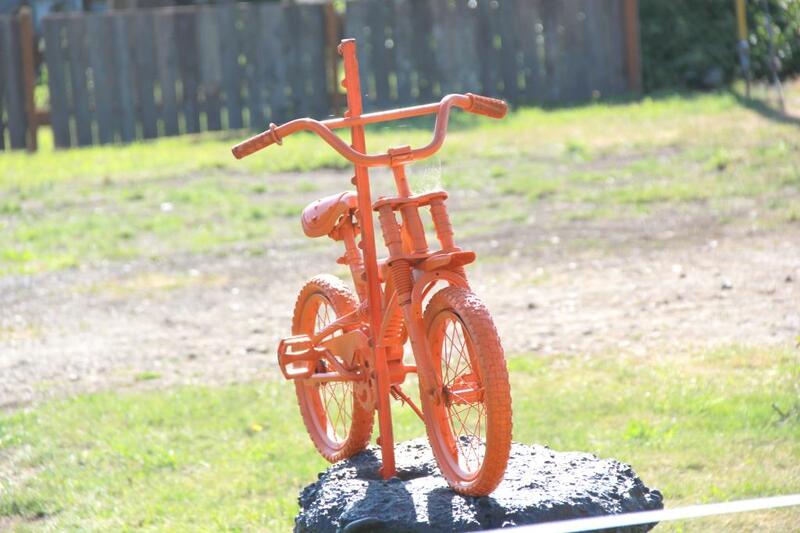 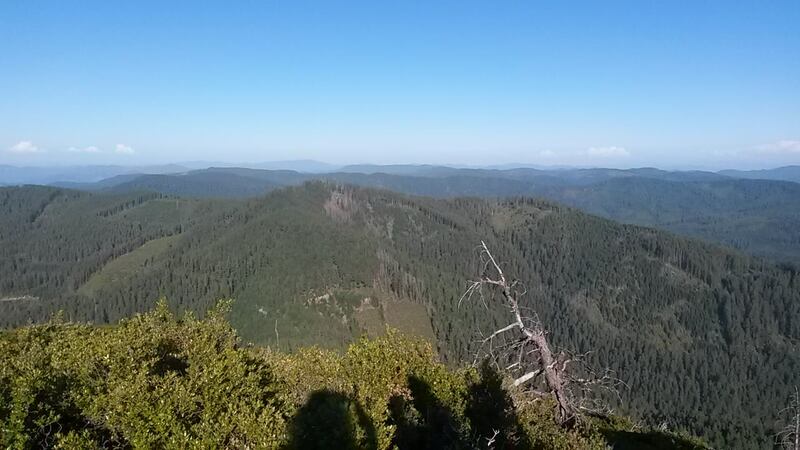 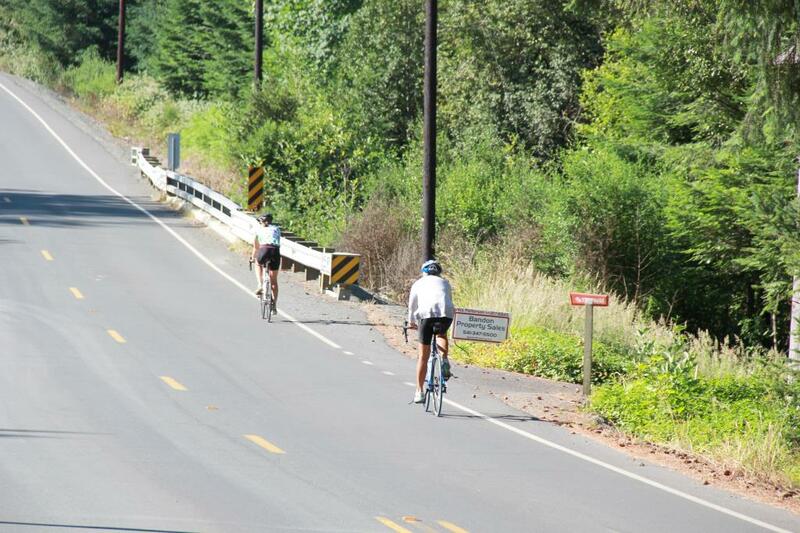 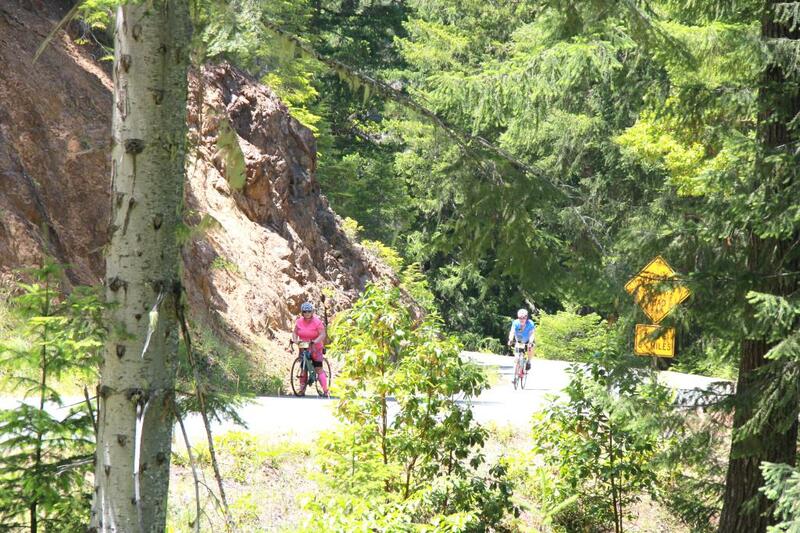 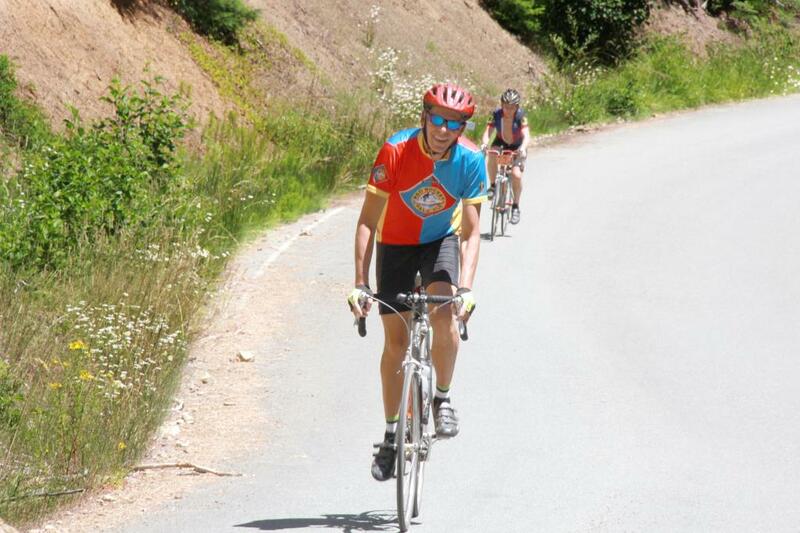 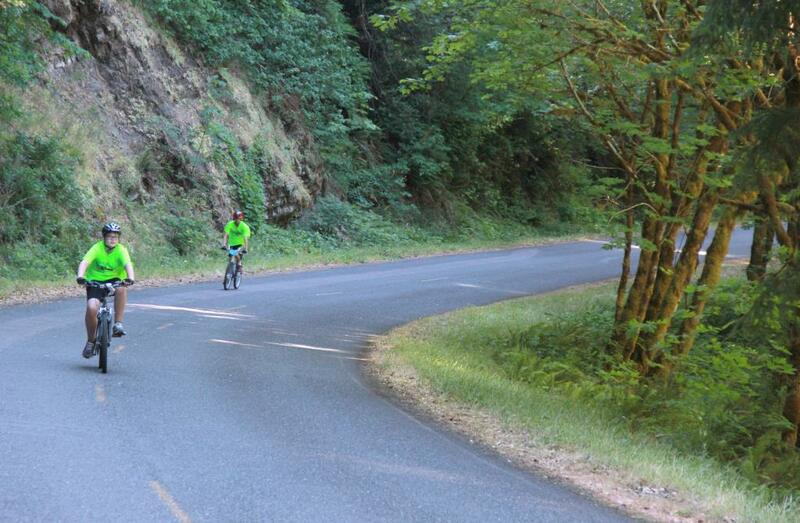 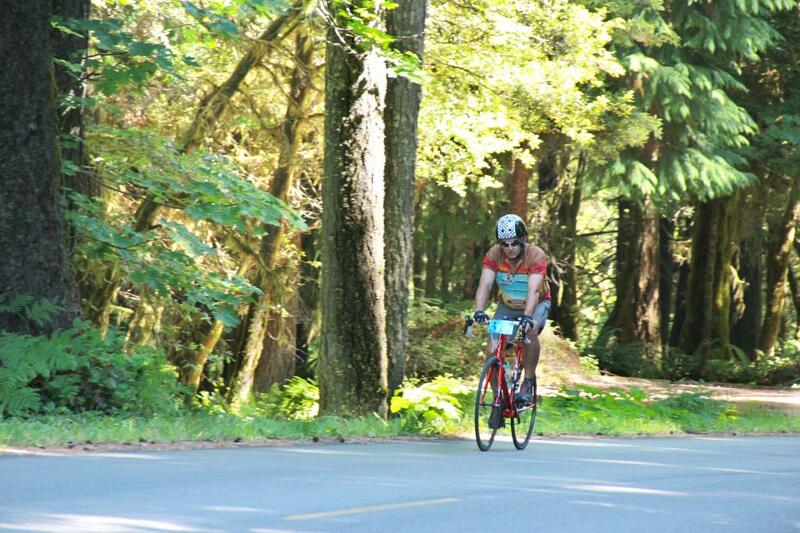 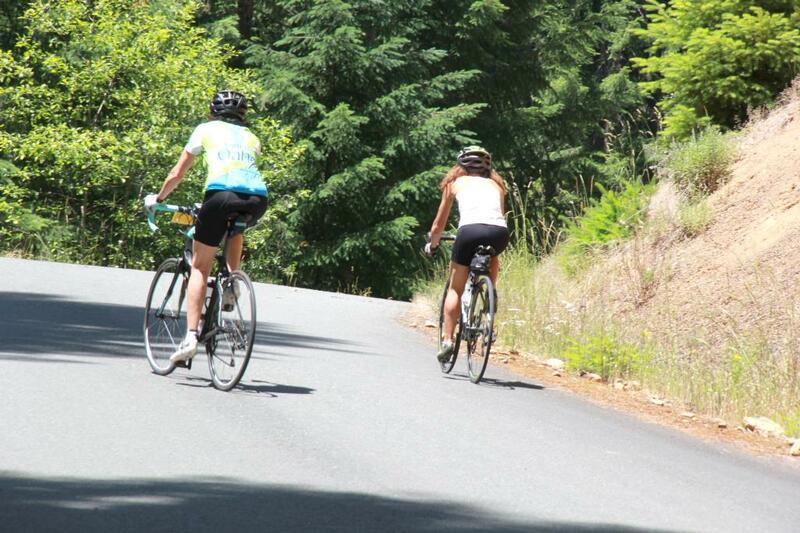 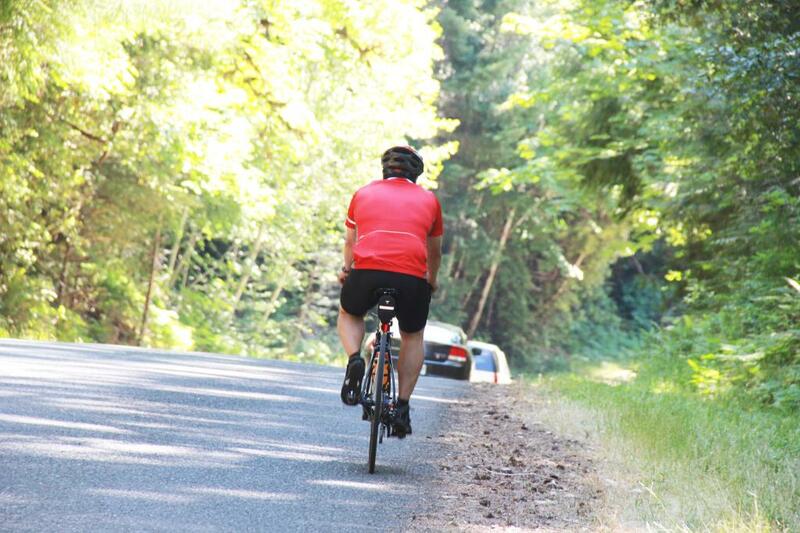 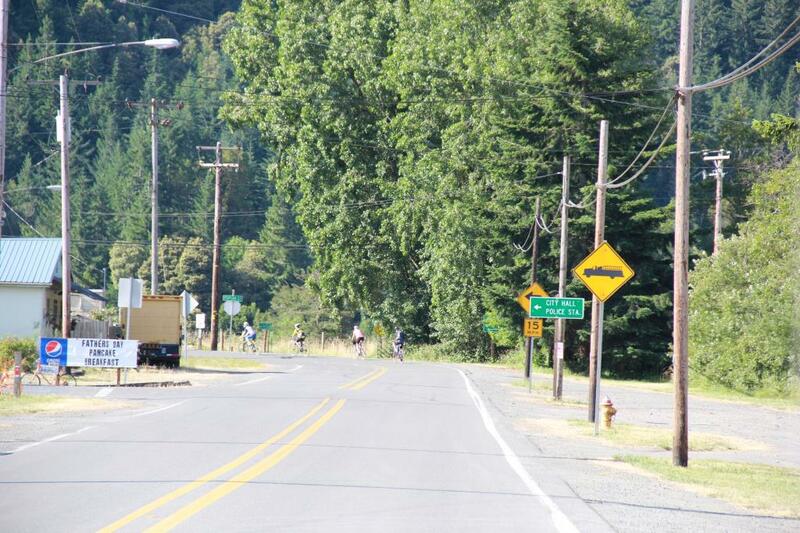 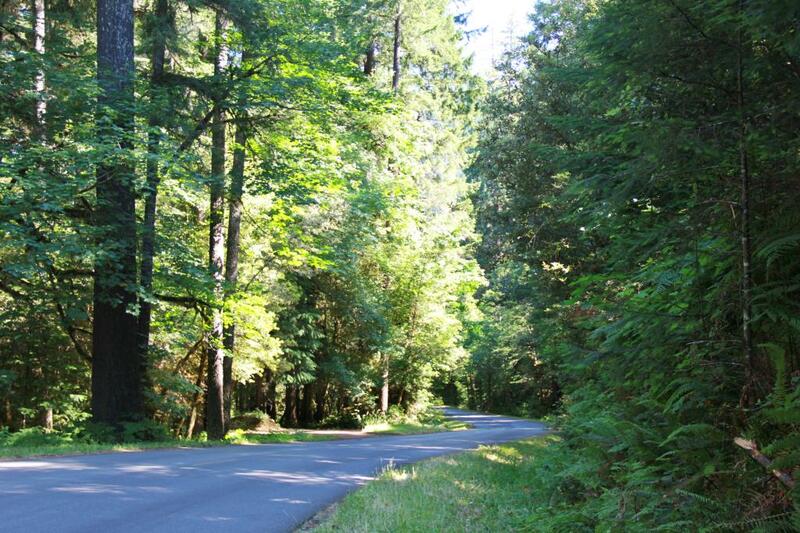 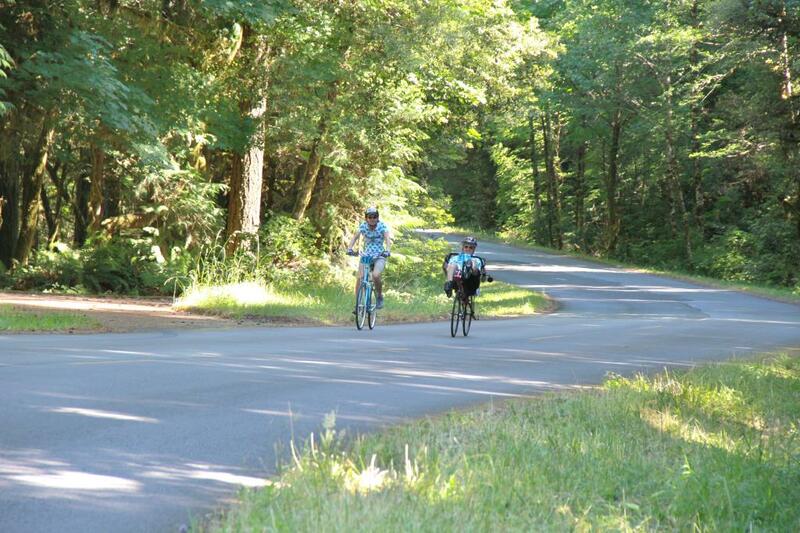 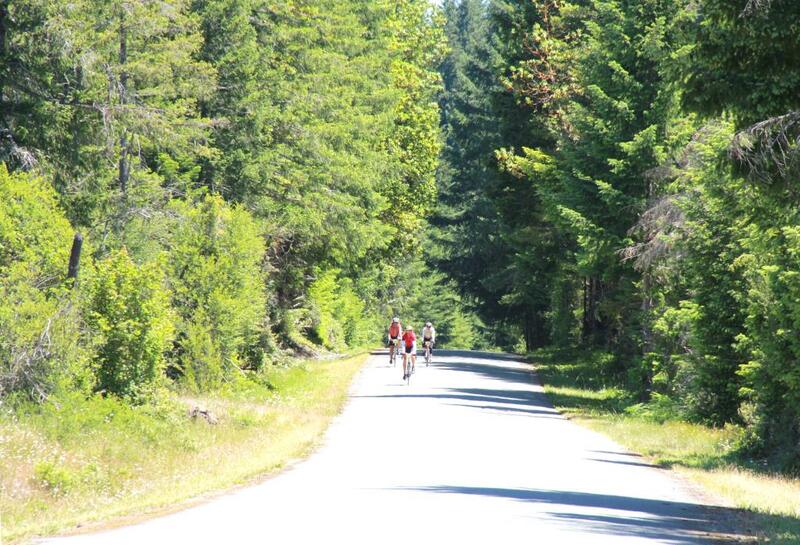 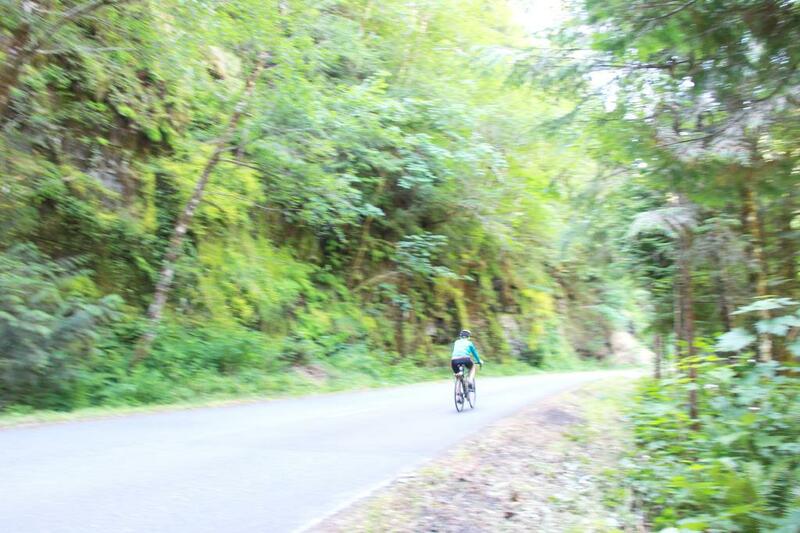 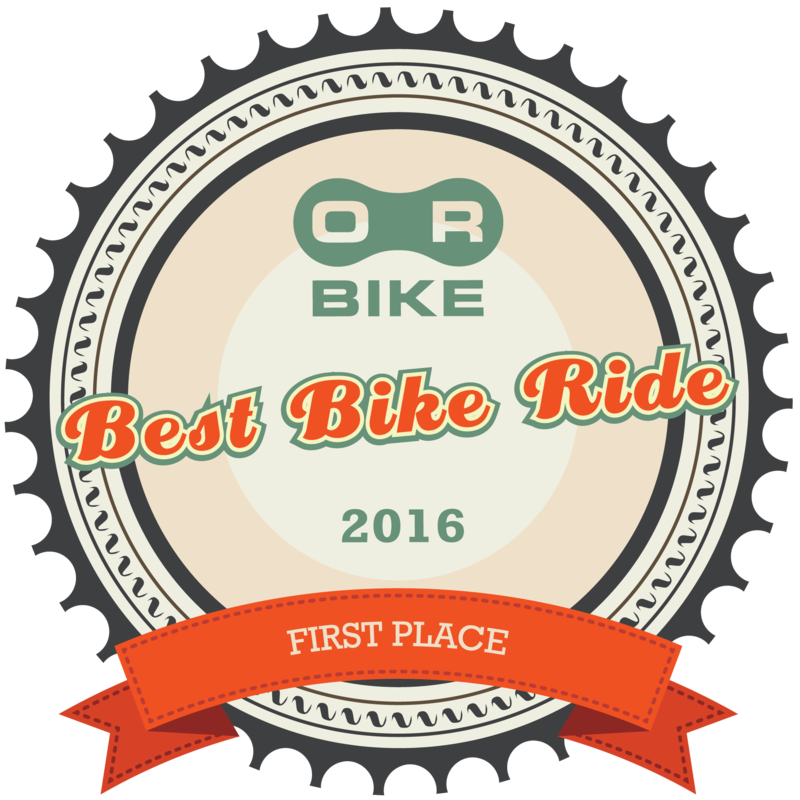 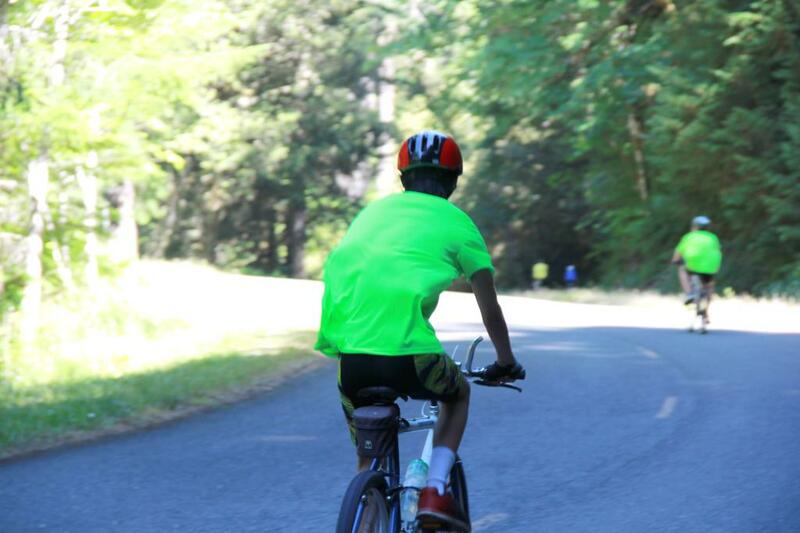 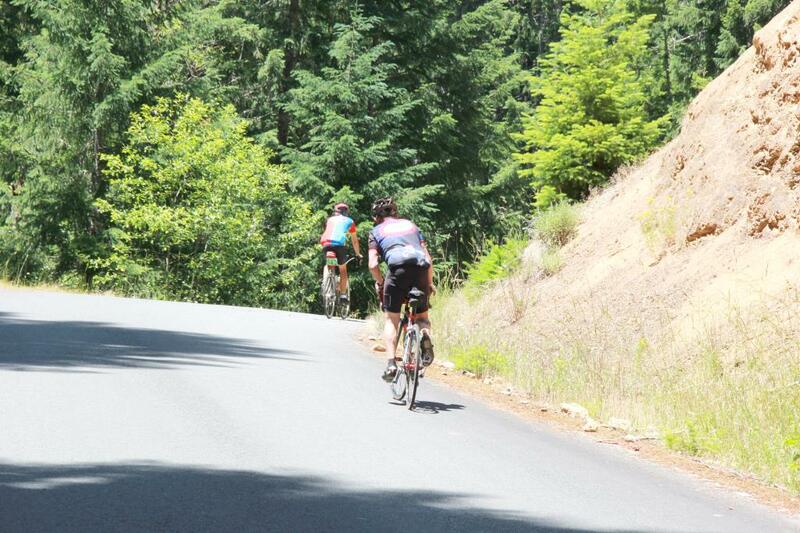 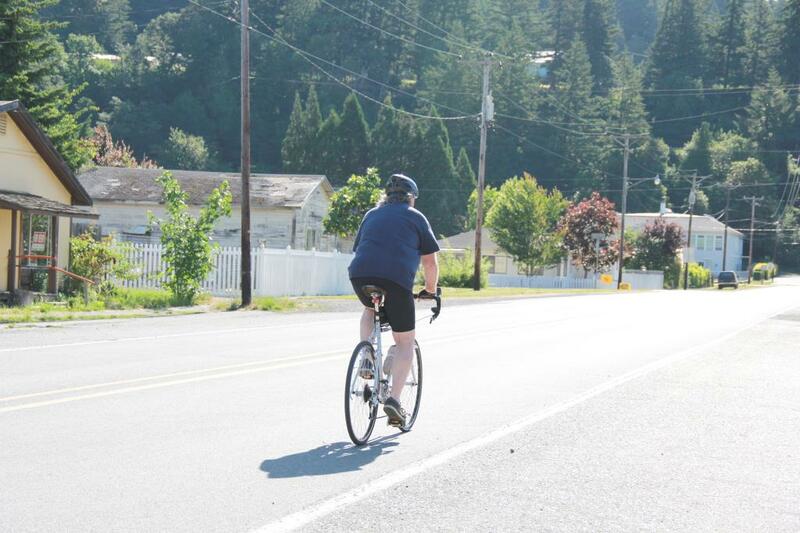 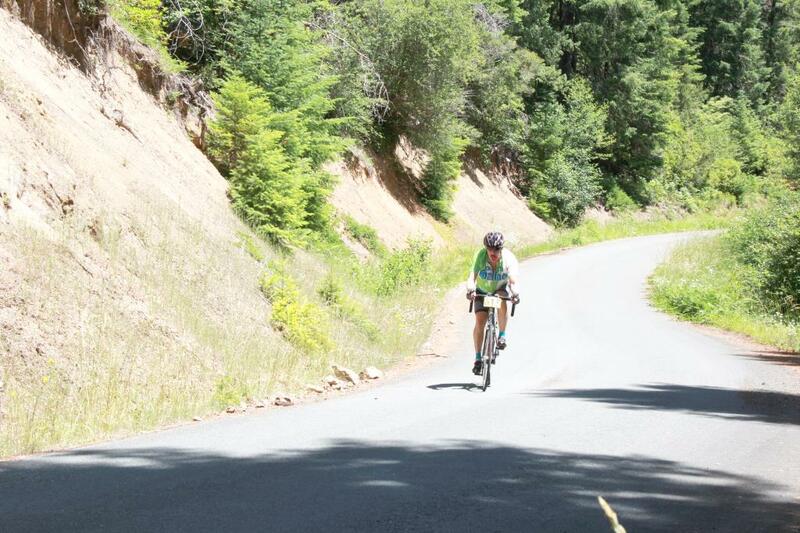 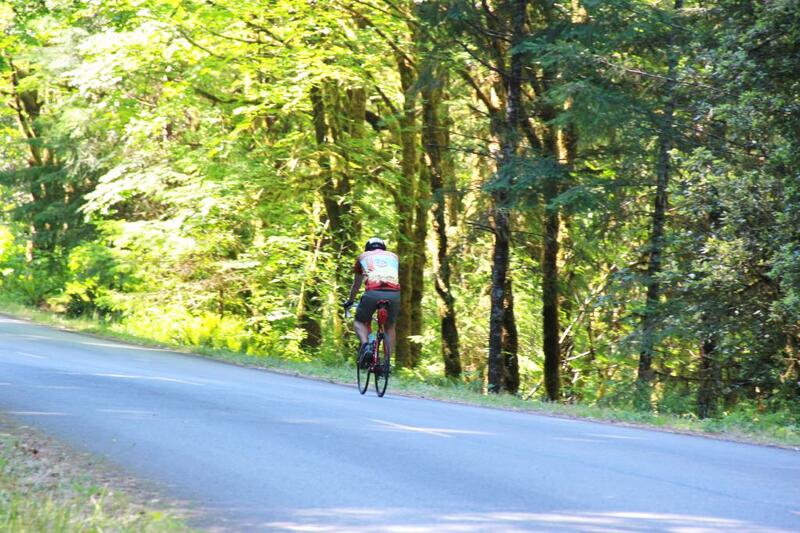 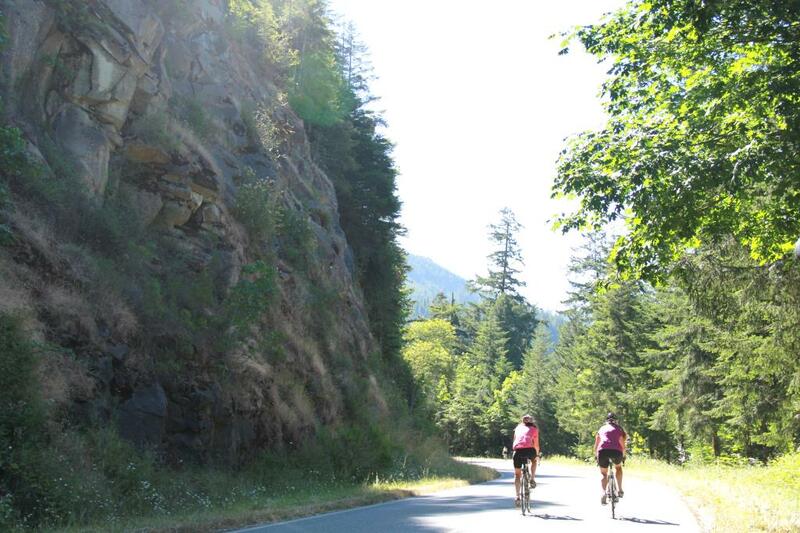 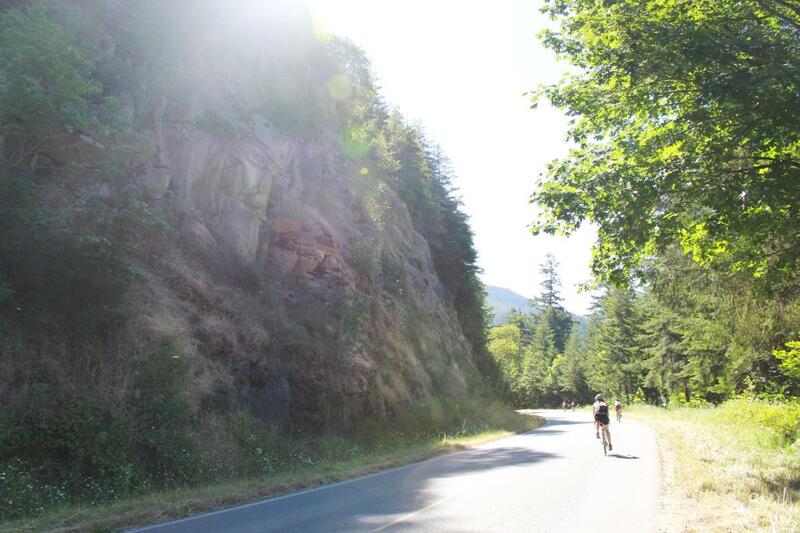 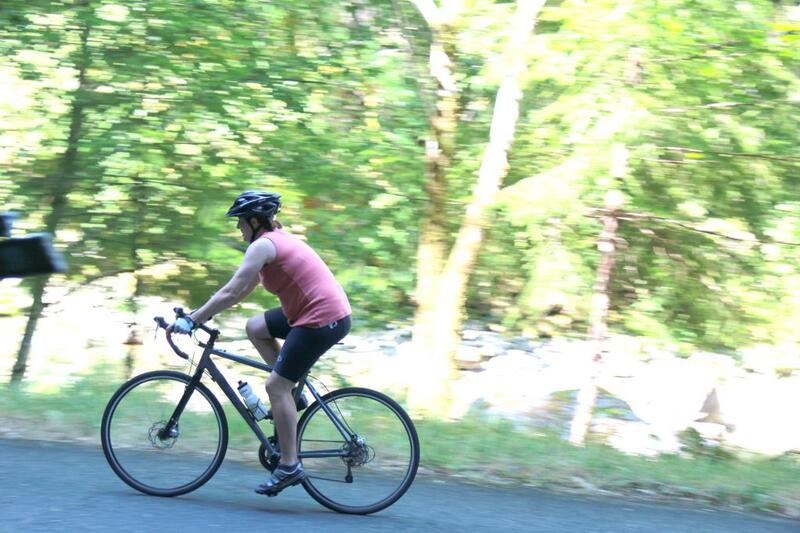 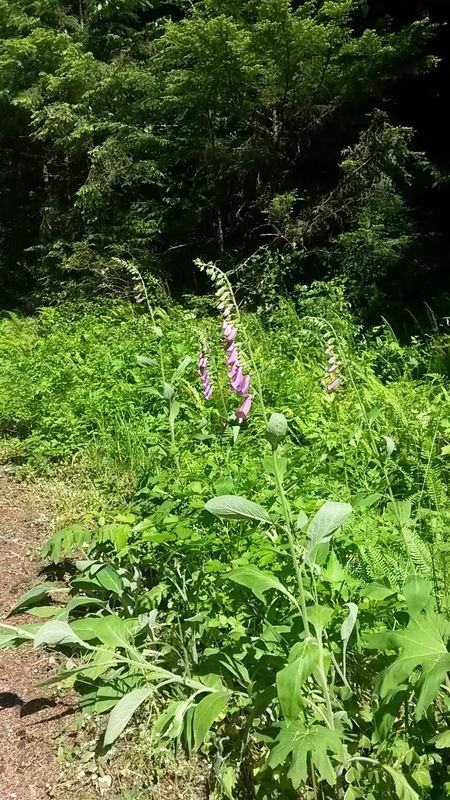 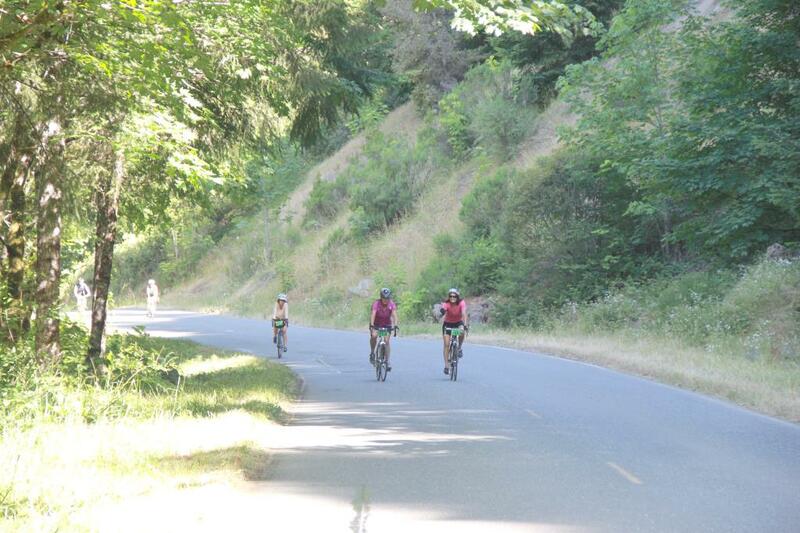 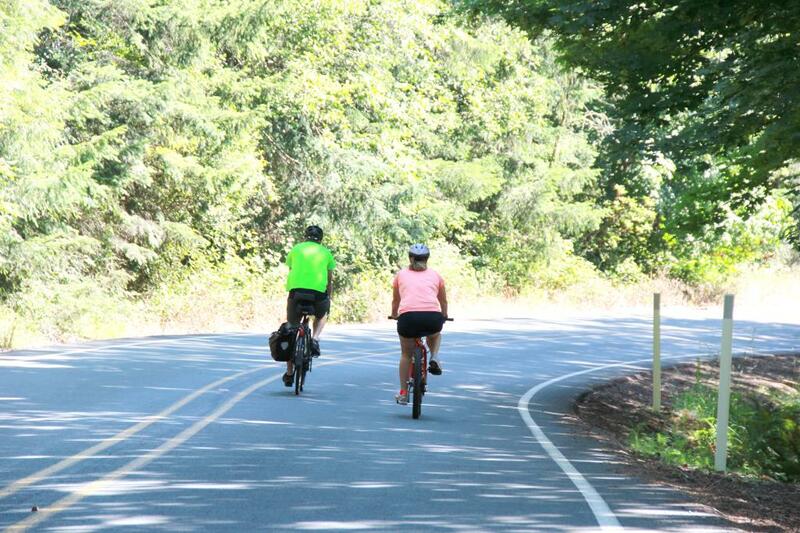 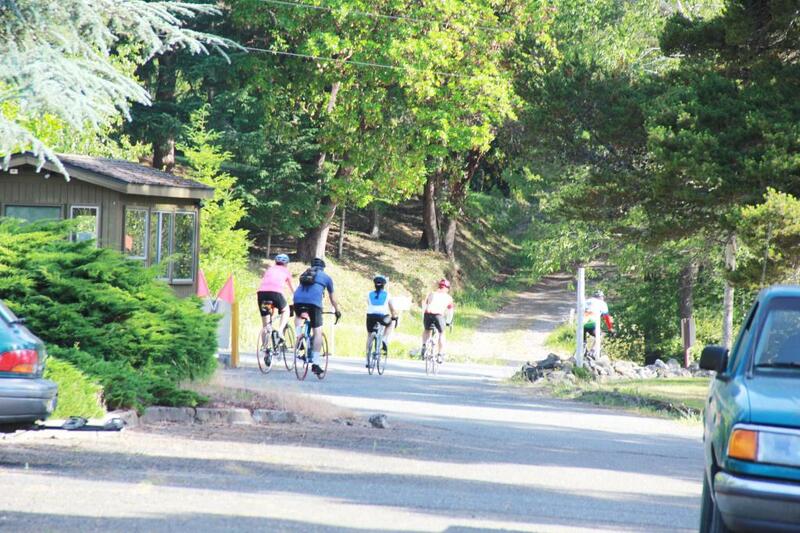 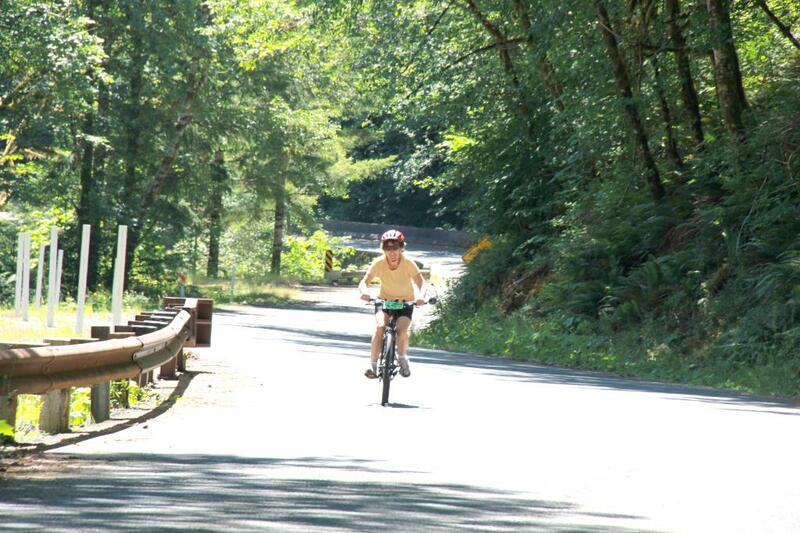 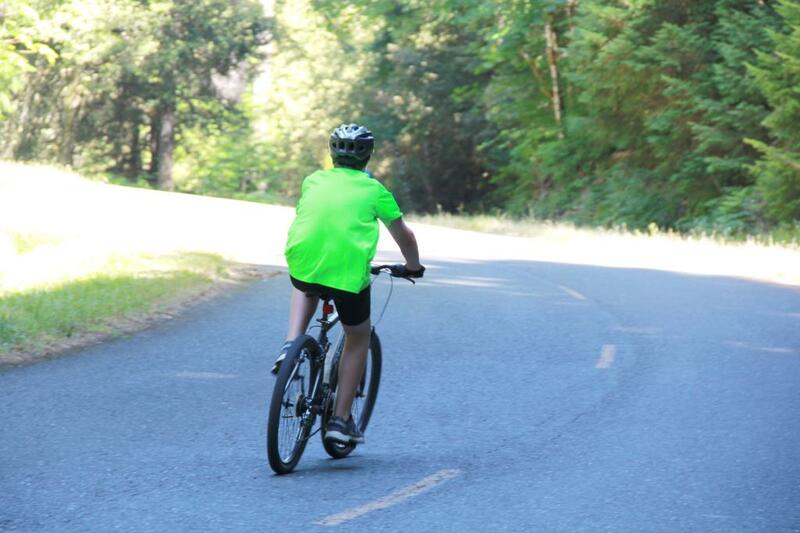 One ride is a asphalt/gravel ride the 71 mile ride to Rogue River/Singing Springs. 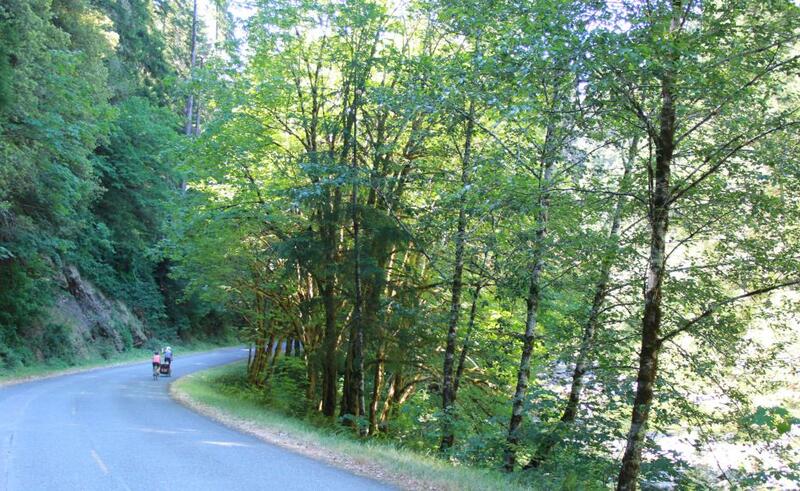 Please read the Important Route Information for tire recommendations, departure and support information, and road conditions. 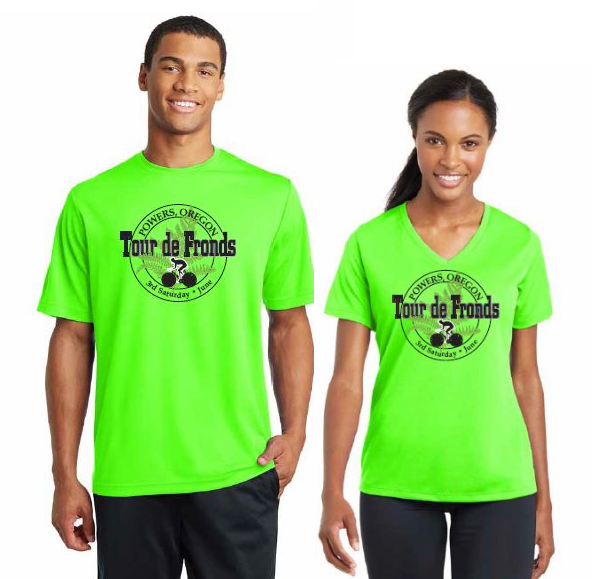 Where do the TdF proceeds go? 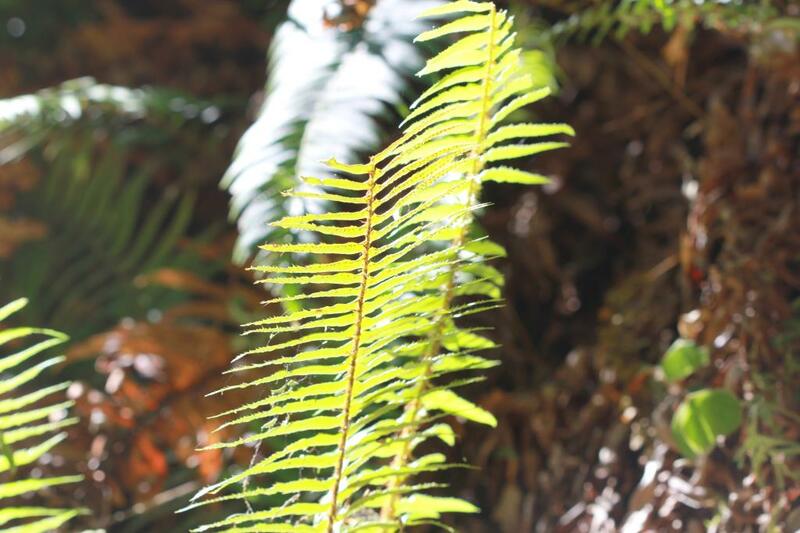 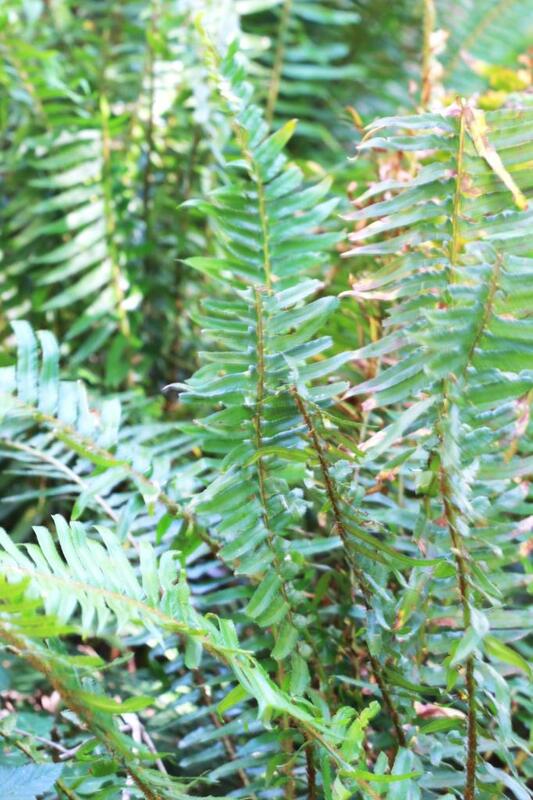 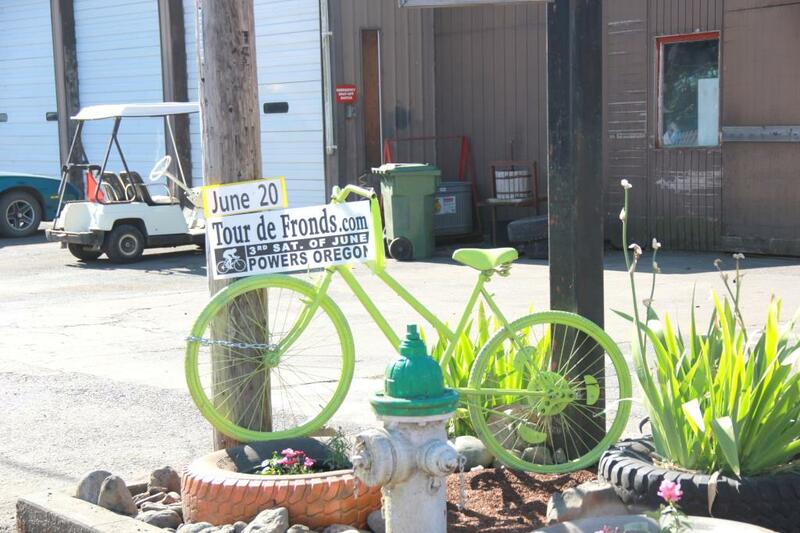 Where do the Tour de Fronds proceeds go? 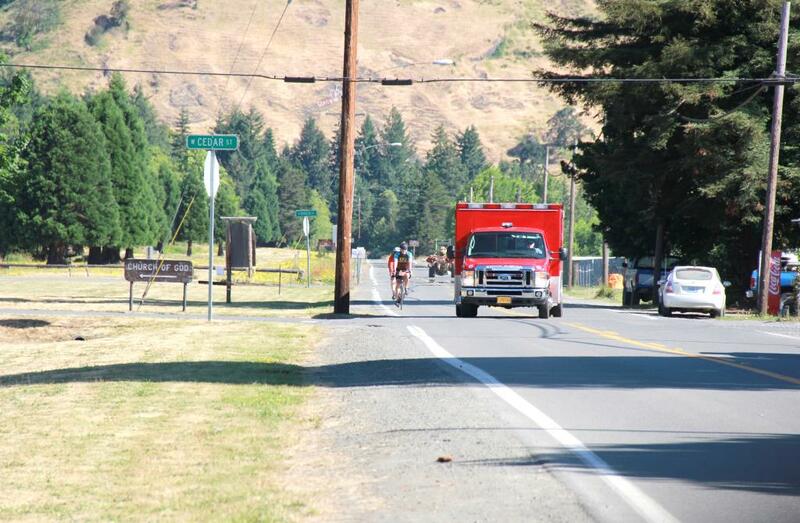 Recipients include the following Community Service groups. 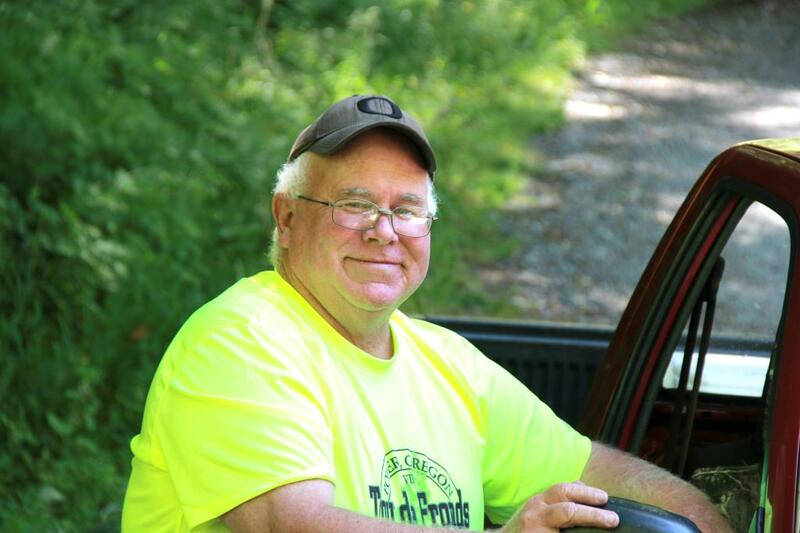 Funds have been and are presently used to…..
purchase supplies for care packages for needy individuals distributed by the Powers Police Dept. 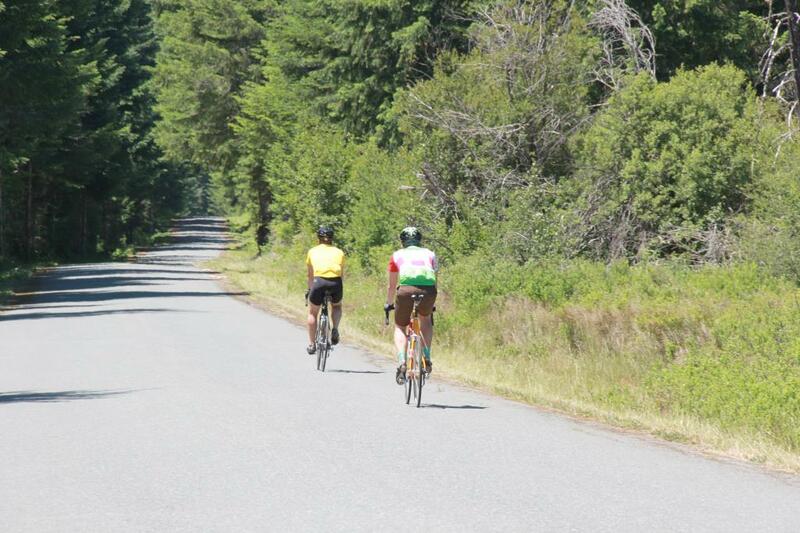 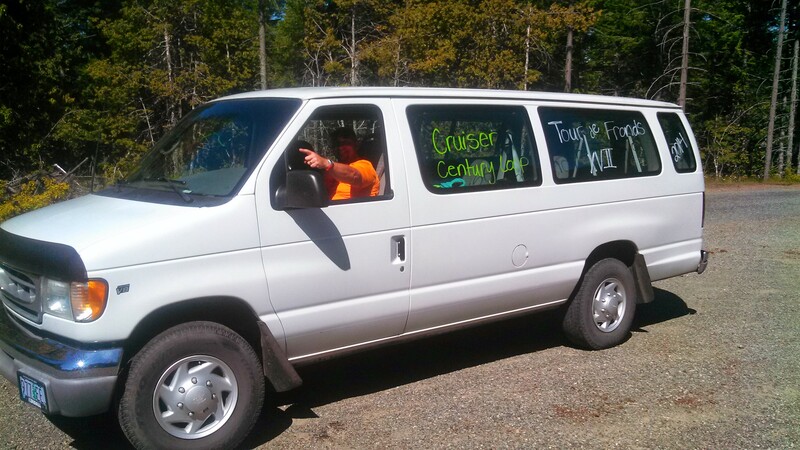 help purchase radio equipment or items needed to support the Tour de Fronds. 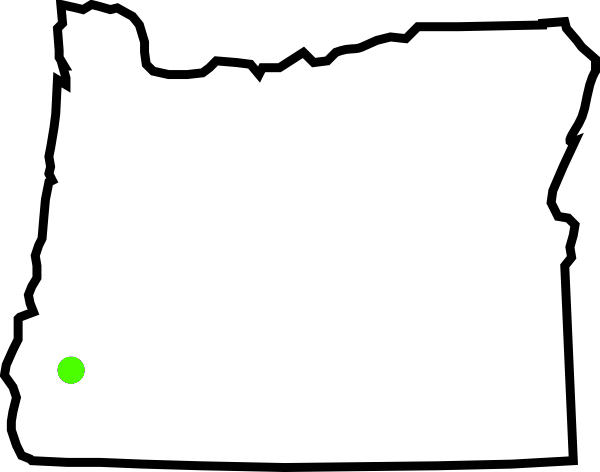 unable to bring support to these community organizations.